C.W. 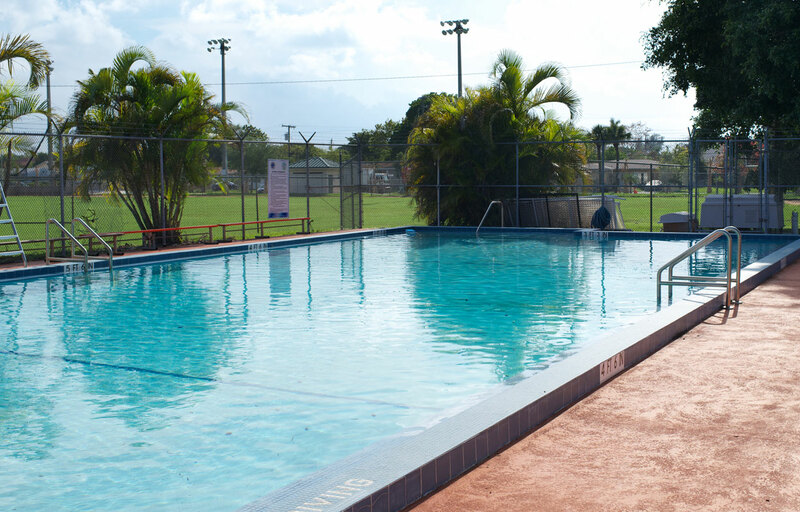 Thomas Park is a seasonal pool open to the public every summer. This small intimate pool makes you feel like your right at home in your backyard. 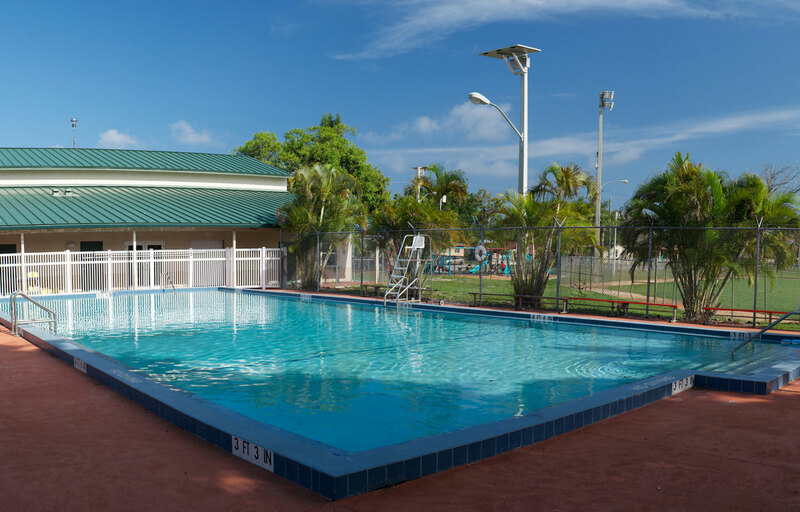 Located next to Dania Elementary and Olsen Middle School, this facility is the perfect summer destination for the whole community. 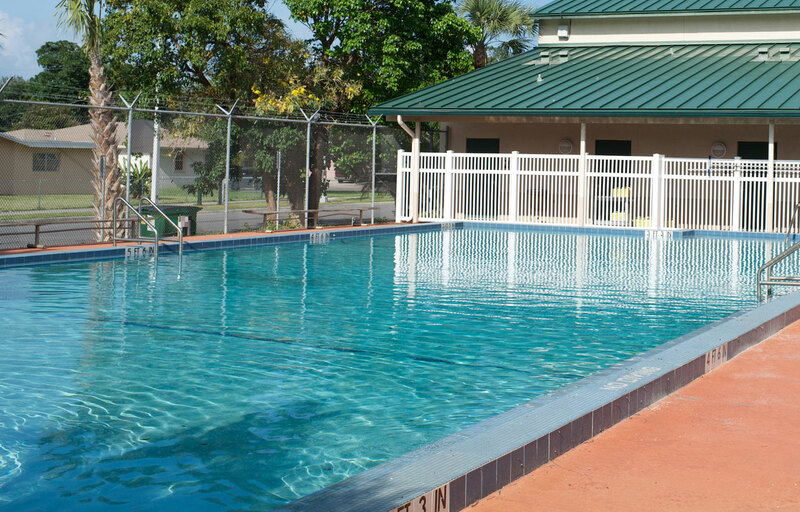 Host a pool party or casual family get together at C W Thomas Pool. You can reserve a specific area or rent out the entire facility. We provide highly trained lifeguards to assure your guests attend an event that's fun and safe. Celebrate your next fun filled aquatic event at C W Thomas Pool with Jeff Ellis Management.